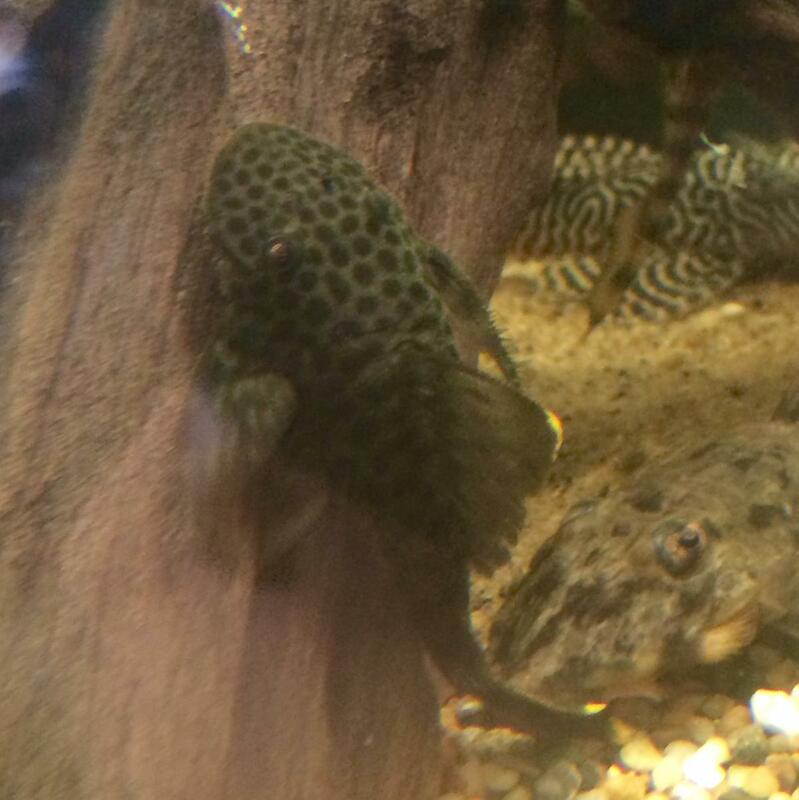 It's a very compressed Pleco like a 92, but it has yellow fringes like a 67 but it has large spots on it? Interesting looking fish L244 - looks exactly like this guy and eats the same food. I will hold on to him and put him in my grow out tank! Thank you! 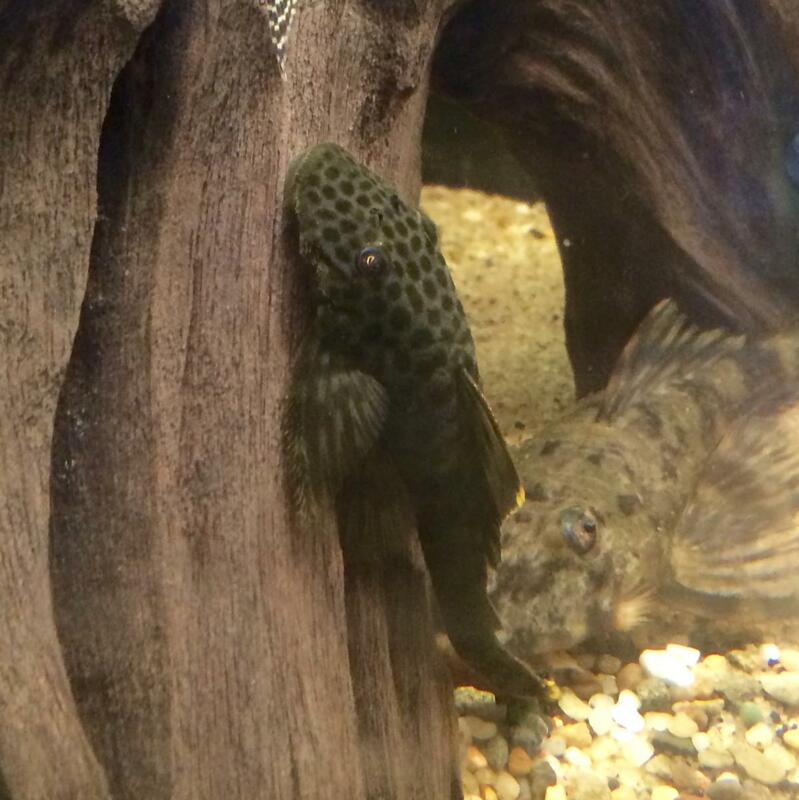 Cool looking pleco Cjerrom! Another wonderful addition to your collection, I'm sure. How many tanks do you have? 7 tanks right now with the smallest being a 78g and the largest 580 and they are all community tanks with four being fully planted. Makes it hard to catch when selling but they sure look happy!